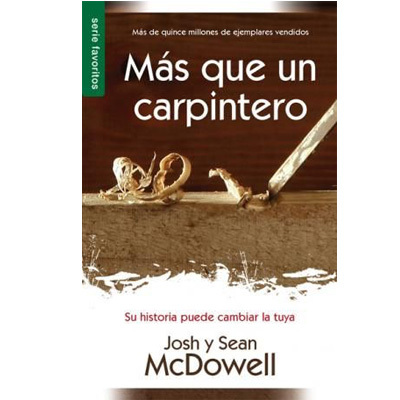 Since its original publication, over 30 million copies of More Than a Carpenter have been distributed in more than 100 languages in 150 countries. 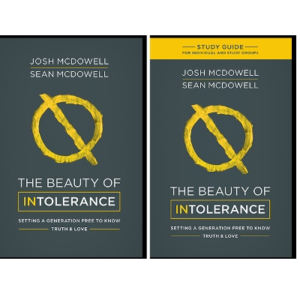 Now, this inspirational classic has been updated for a new generation of seekers with a fresh look, revised material, and a new chapter that addresses questions commonly raised today. 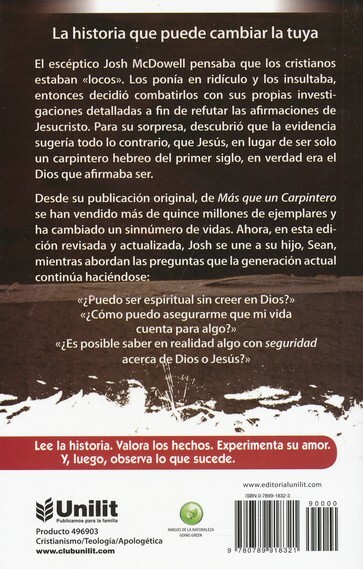 Josh McDowell is joined by his son, Sean, as they examine the evidence about the claims of Christ. 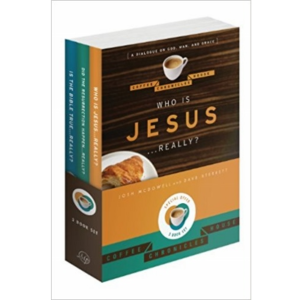 More Than a Carpenter will help lead those with questions about who Christ really is to an intimate encounter with the God who is passionate about them. Also available in 10 and 30 packs. 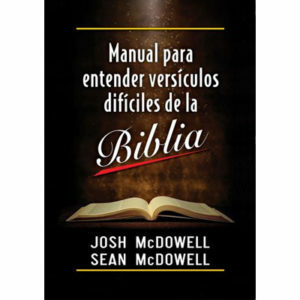 Buy 30 copies of More Than a Carpenter in Spanish and save 35%! 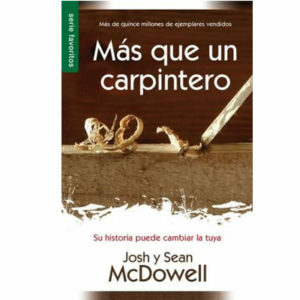 Since its original publication, over 30 million copies of More than a Carpenter have been distributed in more than 100 languages in 150 countries. 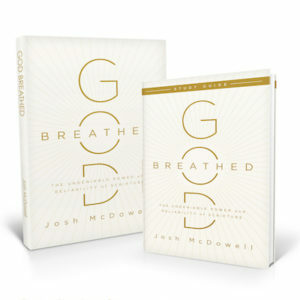 Now, this inspirational classic has been updated for a new generation of seekers with a fresh look, revised material, and a new chapter. More than a Carpenter offers evidences for faith from a skeptic turned believer that Jesus Christ is who He claimed to be. 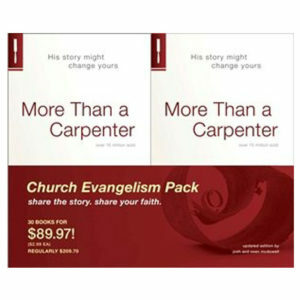 This pack is perfect for giving to skeptical friends, family members or to anyone who has questions about their faith.